Escape the hustle and bustle and take a break at The Seagull Whitstable. Come and unwind at The Seagull and discover Whitstable your own way. 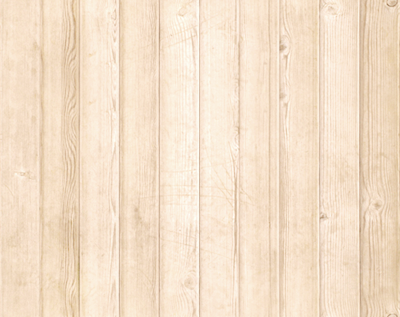 There are loads of fun things to do in Whitstable for families! Click the image above to plan a day out with the kids! Whitstable is a beautiful, historic fishing town that still has a working harbour as it did back in Roman times. Whitstable Castle is a popular attraction in the town with pretty grounds and The Orangery Tea Rooms. 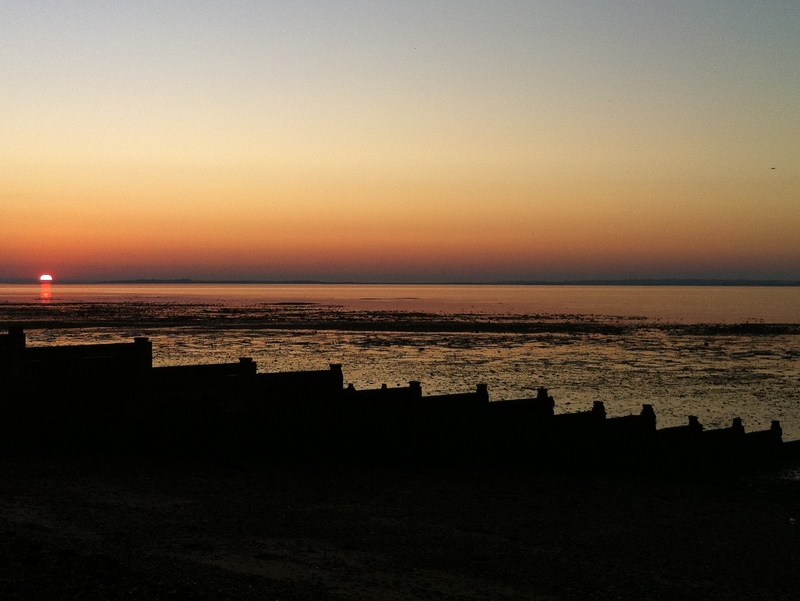 Whitstable’s sunsets are some of the greatest in the UK, with the beach only 10 minutes' walk away you'll have no excuse not to go and marvel at this natural wonder. Can’t bear to leave your furry friend behind? Then bring them with you! The Seagull has a garden suitable for dogs and you’re welcome to bring along this important part of your family!